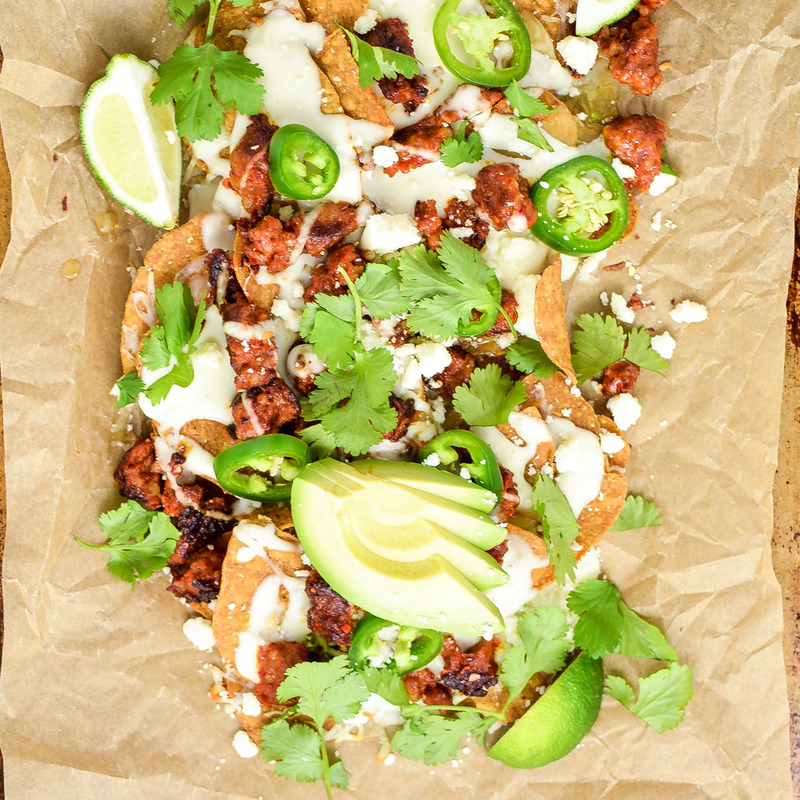 Grilled Sweet Potato Chip Nachos are a fun way to put that grill to use! 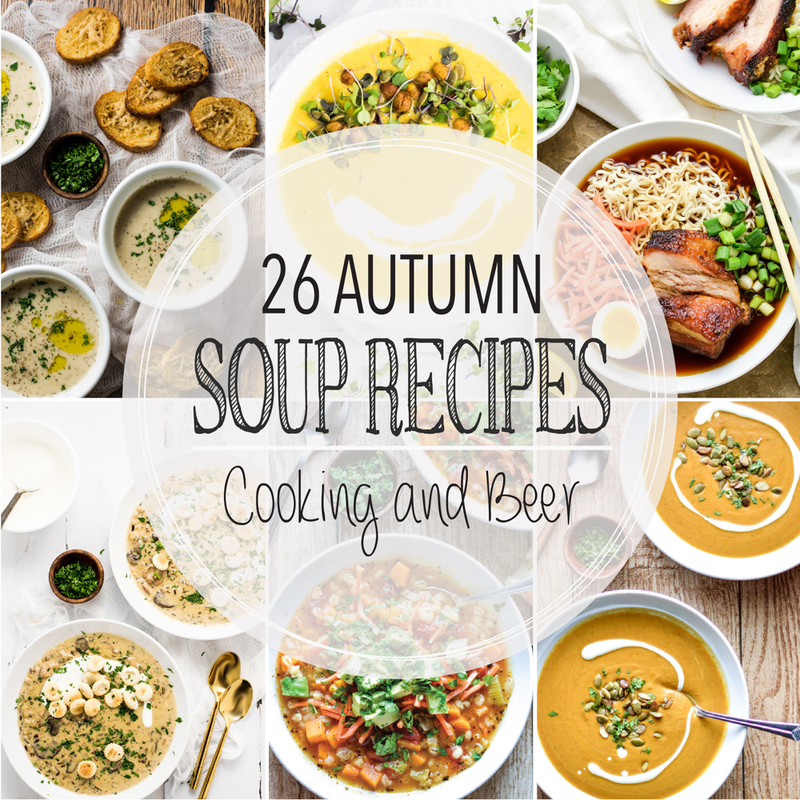 They have the perfect spice factor! 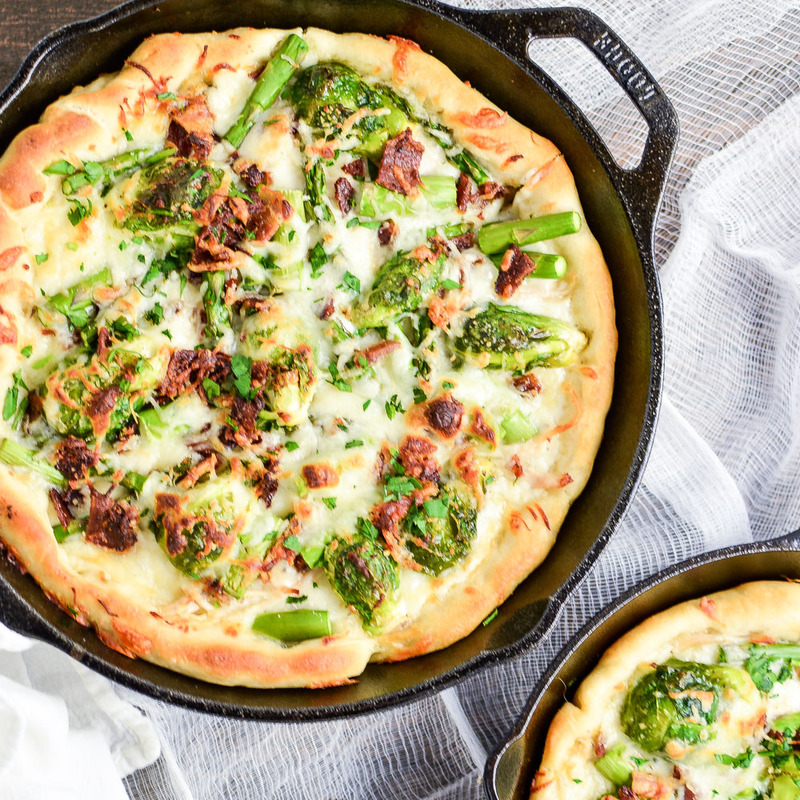 Spring Vegetable White Skillet Pizza is the perfect Friday night dinner recipe highlighting fresh spring flavors! 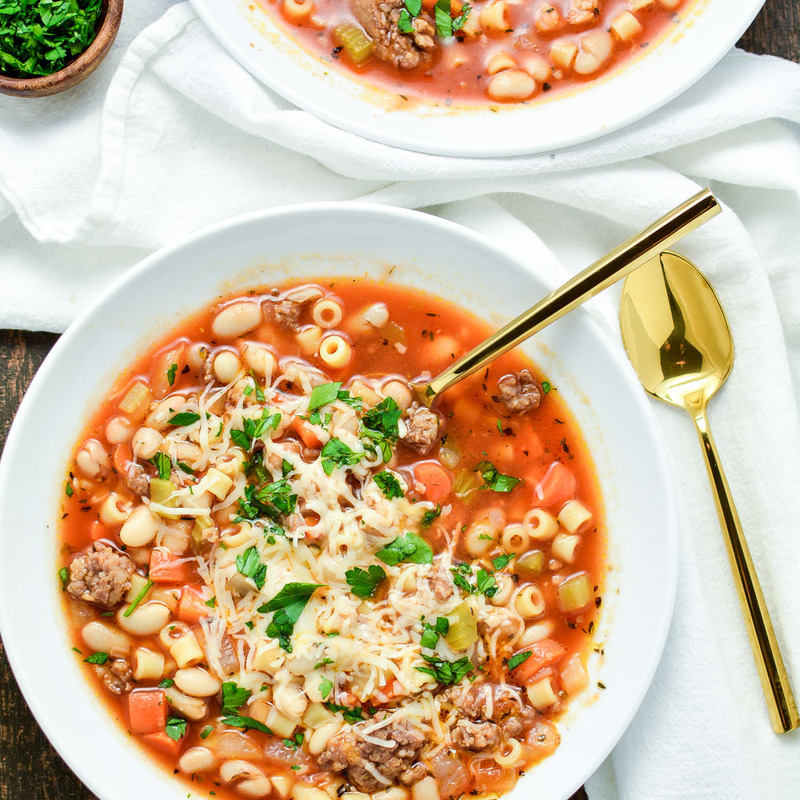 Pasta e Fagioli is a classic Italian soup. 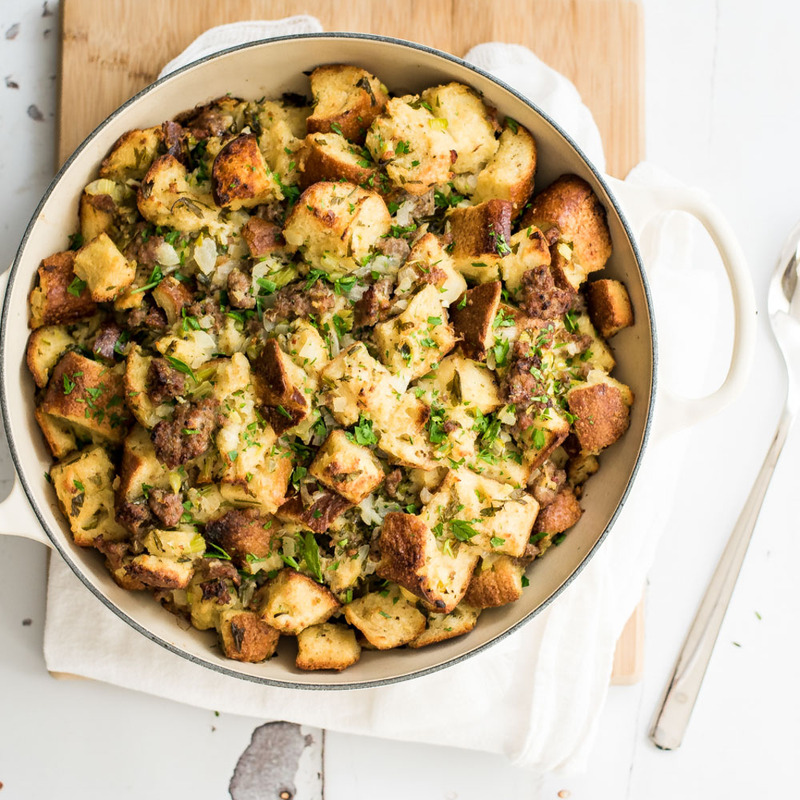 This version combines ham and sausage in one glorious veggie-loaded soup!